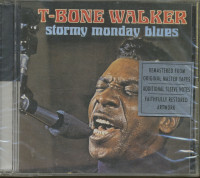 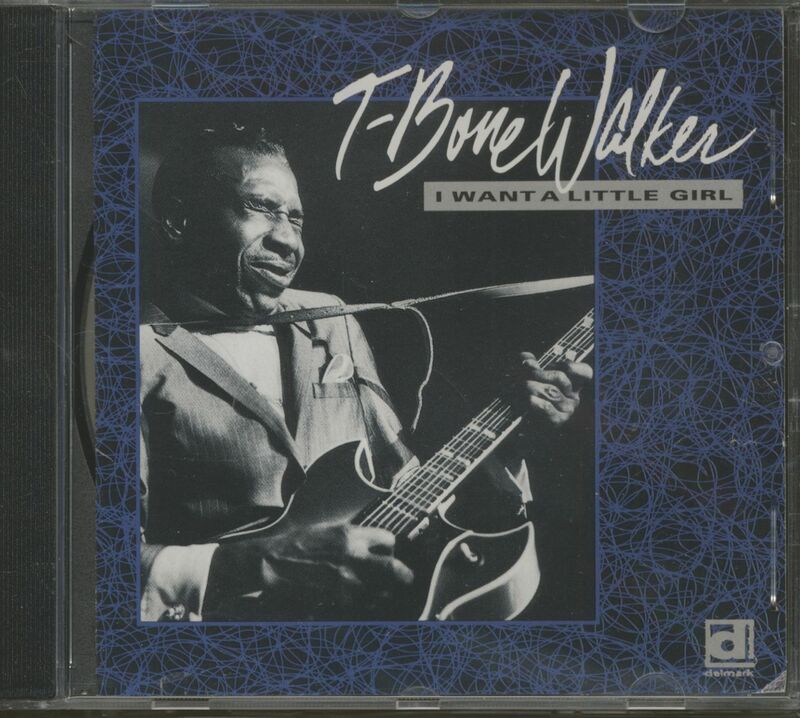 T-Bone Walker is indisputably one of the most influential figures in modern blues, as well as a long-respected musician in the jazz world. 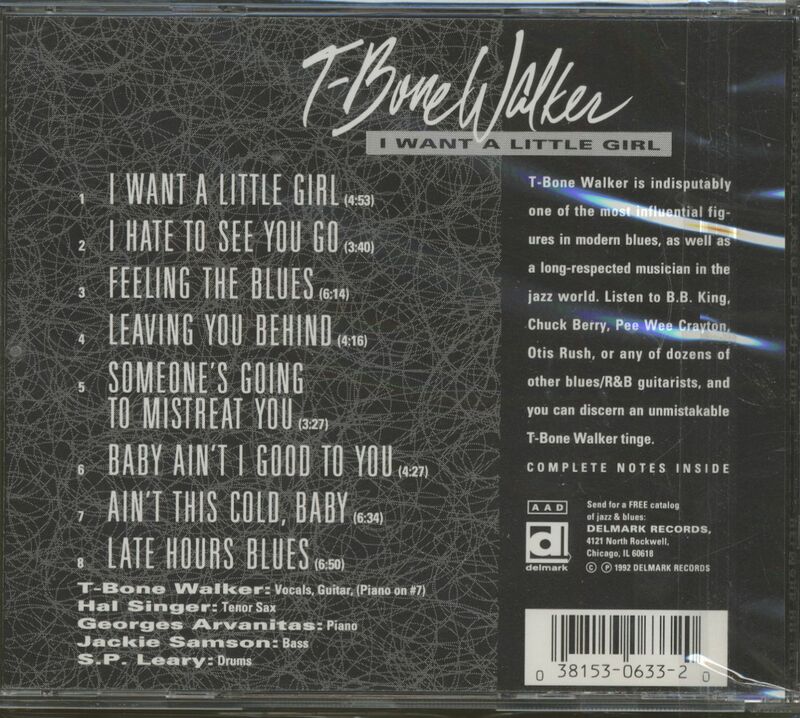 Listen to B.B. 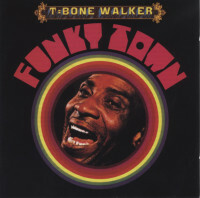 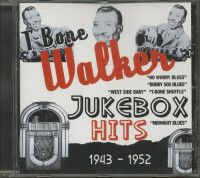 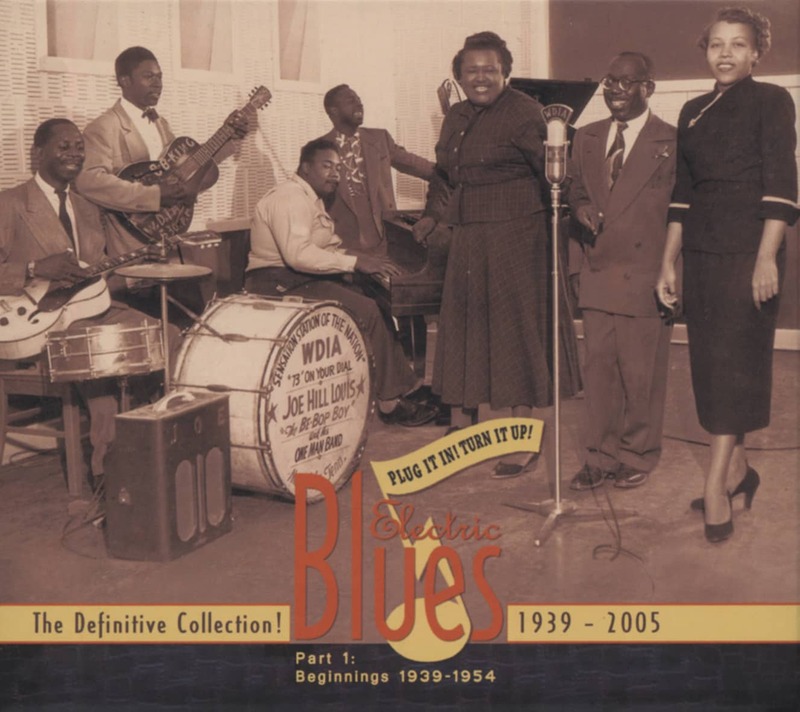 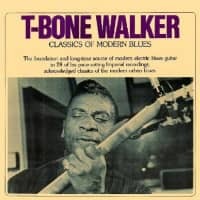 King, Chuck Berry, Pee Wee Crayton, Otis Rush, or any of dozens of other blues/R&B guitarists, and you can discern an unmistakable T-Bone Walker tinge. 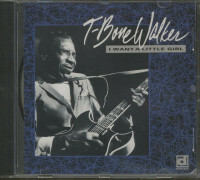 Customer evaluation for "I Want A Little Girl (CD)"